We have a wonderful, brand new selection of Classic 5x7 Easter and Mothering Sunday cards. In addition to this we have 20 new Small Easter card designs. Out now, and ready to order. 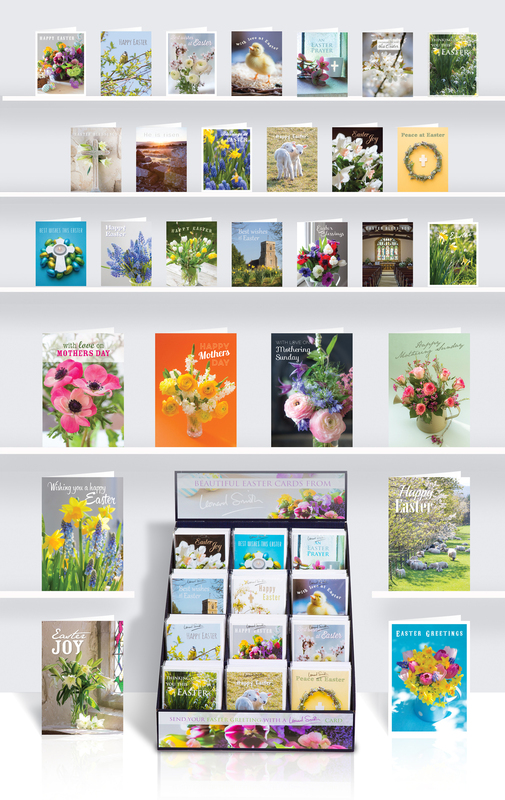 To see the full range of all our cards and for prices and special offers, please enter the Online Trade Catalogue. Or return to the Our Cards menu.